Her face has had a lot of Photoshopped done (hiding her pot marks, wrinkles, damage skin & what not) & now they're doing it sloppy. The Matador hat has got to go, btw. Just awful with that pokey pony tail sticking out. 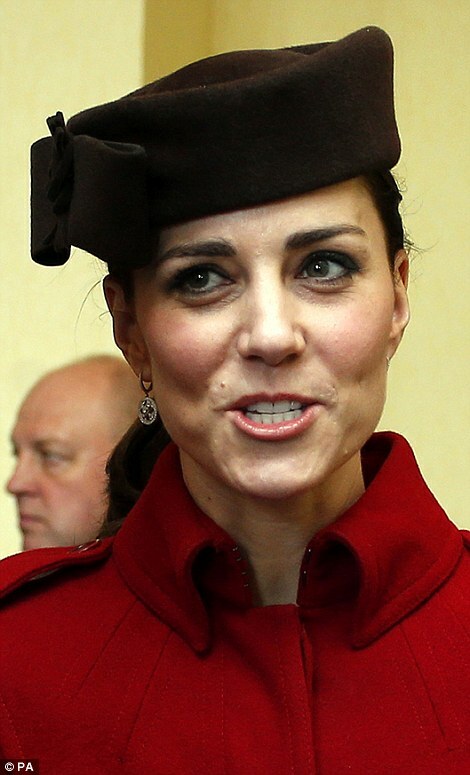 What is scary is that this hat has been worn before but she didn't look like a shrunken head statue in it.